Especially, when the unexpected happens. When the unexpected does happen, rest assured the BVI Labour department does a good job looking after all BVI residents. 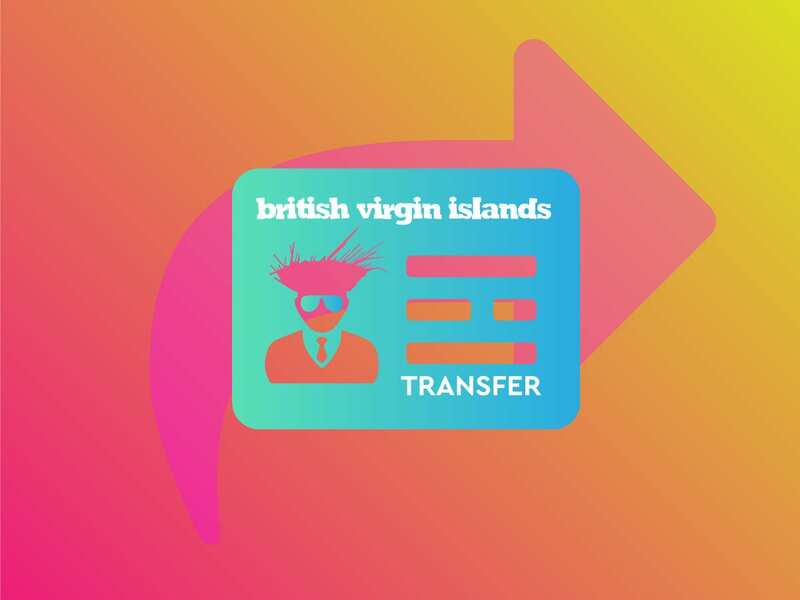 The form used for BVI work permit transfers or changing position is the same form used for part-time work permits. It is not unheard of, working in the BVI only to be laid off or made redundant. Luckily, the BVI Labour Department allows work permit holders time to seek other jobs in the BVI. That is, unless you’re fired or committed a crime. The most common length of time offered by BVI Immigration to find a new job is 3 months. This time varies depending on your immigration status and when it is set to expire. If it is expiring soon, you can request an extension from BVI Immigration. You can only transfer work permits if your employer allows it. They must also agree to write a letter to the Labour Department to release you from your current position. When you’re changing jobs, all of the aforementioned applicable work permit documents and information are required. In addition, you will need the release letter from your former employer and an updated immigration stamp. 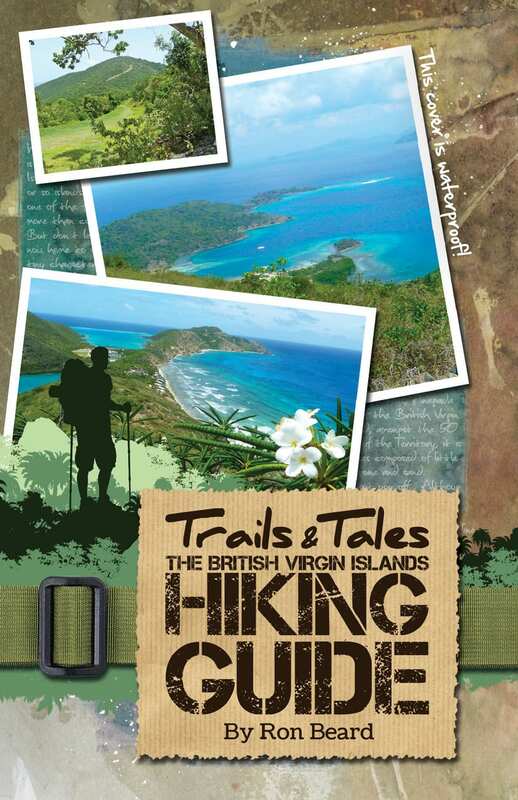 This will allow you to extend your time in the BVI whilst the permit is being processed. Finally, you’ll need your letter of resignation from your former employer, and your work permit card. Whether the employer is a new company or individual, you must produce a copy of their trade licence. Also, a Memorandum of Association or Certificate of Incorporation may be required. Next, notify Immigration of the end of your employment and provide evidence of the new offer of employment. Often times, you’ll have to leave island whilst the new work permit is being processed. You will need to provide evidence of this to the Department of Immigration in order for the new permit to be processed. Once the new BVI Work permit is approved, you will be allowed to re-enter the BVI.